As parents, you know how hard it is to find time to keep up with a baby book. You know it’s important so your little cub can look back fondly on things they can’t remember, but you can’t ever seem to find the time to get that darn thing done! Well, luckily we have modern technology to help us get the baby book made. There are many options for this out there. 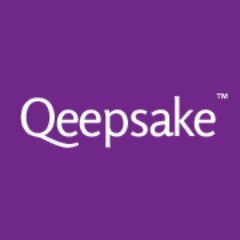 I started by exploring Qeepsake, which is one of my most popular review to date! A year or so later I looked into TinyBeans and what they had to offer in the baby book department. But what’s the difference between these two baby book solutions? To start I wanted to give a brief overview of what each program does, and what solutions they are trying to solve to help you get a better understanding of each. Qeepsake is an online baby book that texts you questions to answer about your baby. Depending on your payment package you can get sent up to 4 questions per day. When you text back your answer it is saved to your online account. Again, depending on your package you can go back and answer previous questions, or edit previous answers. You can also attach images to certain questions to help flesh out your book. Another neat feature is that if you have a special moment with your child or snap a special image, you can text the image or memory to your Qeepsake text message thread, and the image or memory will be saved to your account! This program has questions based on your child’s stage of development, holiday-themed questions, and recently they have even opened the online baby journal to expecting mothers with unique questions to fit this category! There is also an option to have the questions sent to you through Facebook Messenger instead of text, which is really a cool alternative. Qeepsake is a secure platform, so your data should remain safe. If you are curious about the cost, check out my article on that. There is an option to print a book, but I believe the options are fairly limited at this time. TinyBeans is a photo driven baby book solution. In a world where everything is on social media, and not all parents want it that way, TinyBeans is a wonderful way to share photos and memories with only those family members and friends that you choose! Viewers are added using their email address, and when you add an image and memory, those who you have added will be sent a daily email notification to get on TinyBeans and check out the new photo. The interface for adding photos is very cool. You can click a specific date and add a photo, or use my favorite feature and use the “+” sign. When you add photos this way you browse your phones photo library and simply choose the pics you want to add. TinyBeans will automatically see what date they were taken and fill your calendar out for you automatically! After adding photos, you have the option to add captions to flesh out the memory with text. You can also add 30 second videos in the free version. With TinyBeans Premium you can download a backup of your journal, add longer videos, remove ads, search and find memories, create photos collections and slideshows, and more. 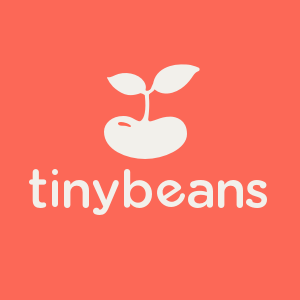 If you are interested in the price of TinyBeans Premium, check out my article here. There is also an option to create a printed baby book, but I haven’t tried this service yet. If you are really busy and want reminders to write memories down in your baby book, then Qeepsake is the way to go. You get the constant daily reminders (possibly more than one question per day) to answer, and without really thinking about it, you look back at your journal one day and realize that you have created a ton of content for your baby’s book! It is also nice to be prompted to answer questions I normally wouldn’t have thought to answer in the first place. It helps round the book out. At this time you can only add photos if you have a paid plan, and the handling of photos is a little harder since it is more of a text-based service, but you can’t beat the constant reminders to keep on your goal of making your baby book complete! On the flip-side, TinyBeans requires you to remember to add to your calendar of photos, and every entry requires a photo so you may have a great memory that you didn’t capture a photo for, making it harder to find a way to enter it. If you take photos like you take breaths, then TinyBeans is the solution you need! With a great way to add photos, and some captions to those photos, your photo library will be organized and ready to go when you are ready to print a book. TinyBeans is also great for all those pestering relatives that constantly ask for photos. You can share your whole baby photo library with them and not have to worry about putting them all out there on social media or creating private Facebook albums. TinyBeans definitely handles photos a lot better than Qeepsake, but as I said in the previous section, you have to be very photo-driven and not just wanting to write down memories for baby. 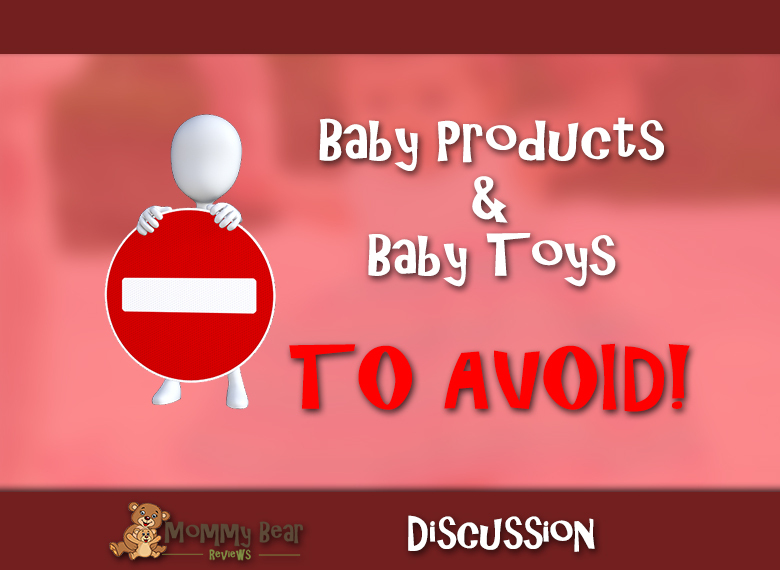 Which Online Baby Book Solution is Best? I honestly don’t think I could choose, since they really serve different purposes. TinyBeans is great for gathering all my photos of Little Cub and being able to share them privately with grandparents. But I don’t always get a photo of everything (or remember to journal) so that’s where my daily Qeepsake questions keep me writing and able to capture memories that I didn’t get a picture for. 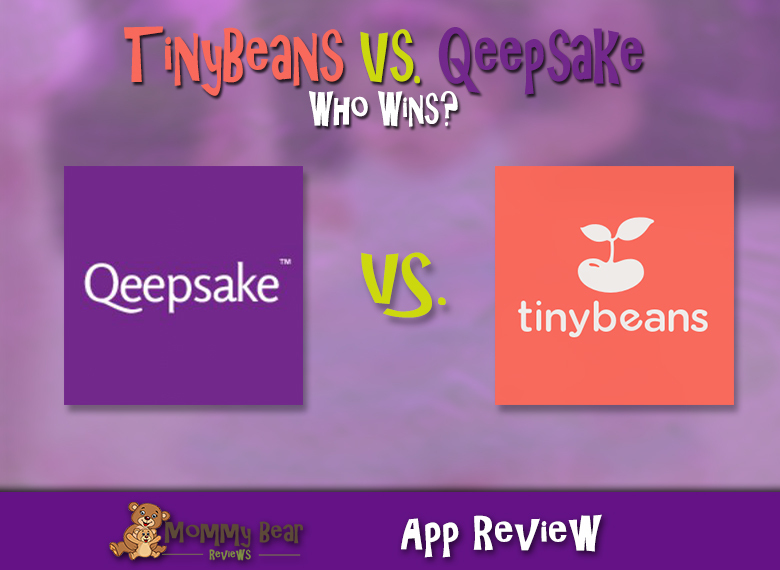 TinyBeans has an app, which helps make it more accessible, but Qeepsake’s questions come straight to my phone, so it’s still easy to use. Visual people should lean towards TinyBeans, and busy parents who still want to capture memories should lean towards Qeepsake. I get the best of both worlds and use both. Do you use either of these services, or a different online baby book service? We’d love to hear about your experience with any service of this type! Sound off in the comments below!